PaleoJudaica.com: The Talmud on "sacrifice not for its own sake"
THIS WEEK'S DAF YOMI COLUMN BY ADAM KIRSCH IN TABLET: Slaughtered Offerings. In making animal sacrifices, says this week’s ‘Daf Yomi’ Talmud study, ancient Jews learned the importance of doing religious actions with deliberate purpose. This week, with the beginning of Seder Kodashim, the focus shifts from the worldly to the divine. 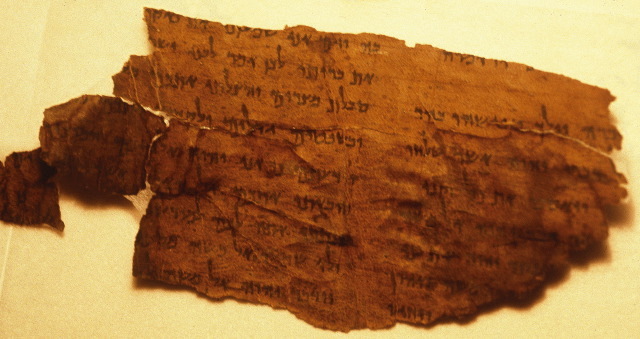 Kodashim—literally, “sacred things”—deals primarily with the services and rituals performed in the Temple in Jerusalem, which the rabbis call the Beit Hamikdash, the “sacred house.” For most of the remaining Daf Yomi cycle, which ends in January 2020, we will explore the complex rules governing sacrifices and offerings in the Temple.